Every nonprofit needs a development plan that is tailored to its needs. In this two-workshop session, we will create or refine your plan to maximize the dollars you raise and even out the peaks and valleys of your income. We will design an 18-month calendar that incorporates the right mix of fundraising methods, such as annual appeals, personal requests and events. Strengthen your organization’s sustainability through a well-thought-out fundraising plan. These workshops are interactive and require participation. There will be assignments to be completed between day one and day two. 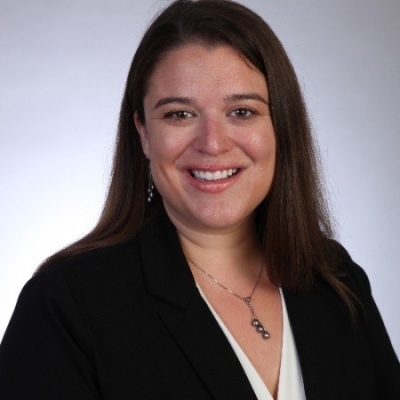 Hannah has a wide array of nonprofit management and development experience, which she brings to her role as vice president with NETZEL GRIGSBY ASSOCIATES. Hannah’s clients benefit from her expertise in volunteer committee management, regional communications and marketing, major gift solicitation, and effective nonprofit management. Prior to joining the firm, Hannah was the Director of Development at Catholic Charities of Santa Barbara County. As the sole development staff member, she directed a 150% increase in special event giving and significantly increased grant funding. She also managed the organization’s transition to digital record-keeping and modernized its brand, messaging, and collateral materials. She has also served as the Operations and Global Support Lead with the Movember Foundation, which promotes men’s health, managing operations and campaign leads for the US branch, which raised over $22 million during the month of November in 2013. Hannah’s interest in and support of nonprofit organizations began over 10 years ago. She was the first volunteer intern for the international clean water initiative, Blood: Water Mission, where she immediately made an impact, by raising over $100,000. Hannah served with the Peace by Piece school and orphanage in Arusha, Tanzania, and has served on their board. Hannah received her Bachelor of Science in Sociology from Belmont University and her Master of Public Policy degree from Pepperdine University. As a vice president with NETZEL GRIGSBY ASSOCIATES, INC., Steve directs major capital campaigns, feasibility studies and organizational development for a wide spectrum of nonprofit organizations, primarily in Ventura, Santa Barbara, and San Luis Obispo counties. Steve brings the experience of over 30 years of professional nonprofit management to his clients. 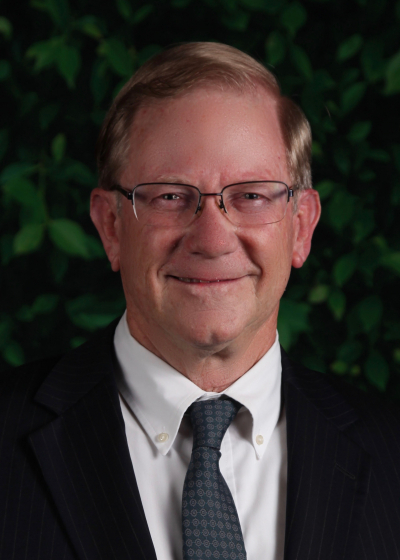 He has led successful capital campaigns, board development programs, annual fundraising campaigns, volunteer and staff development training, and planned giving programs. Prior to joining the firm, Steve served as President & CEO of California YMCA Youth & Government where he worked extensively with the California legislature to increase support for the Y's program, including the passage of a bill adding the Y as a tax form donation recipient. Under his leadership, the program grew to over 90 YMCAs in the state, serving over 3,500 students. He has also served as executive director and program director at multiple YMCA branches. Steve also has extensive expertise as an instructor and presenter. He served as director of training events for the YMCA of the USA and regional programs. Steve has been an active member of Optimist International in both northern and southern California, serving as District Lt. Governor and Club President. He is a Lifetime Optimist Member and has been honored as Optimist of the Year. Steve graduated with a Bachelor of Science degree in physics from Occidental College in Los Angeles.